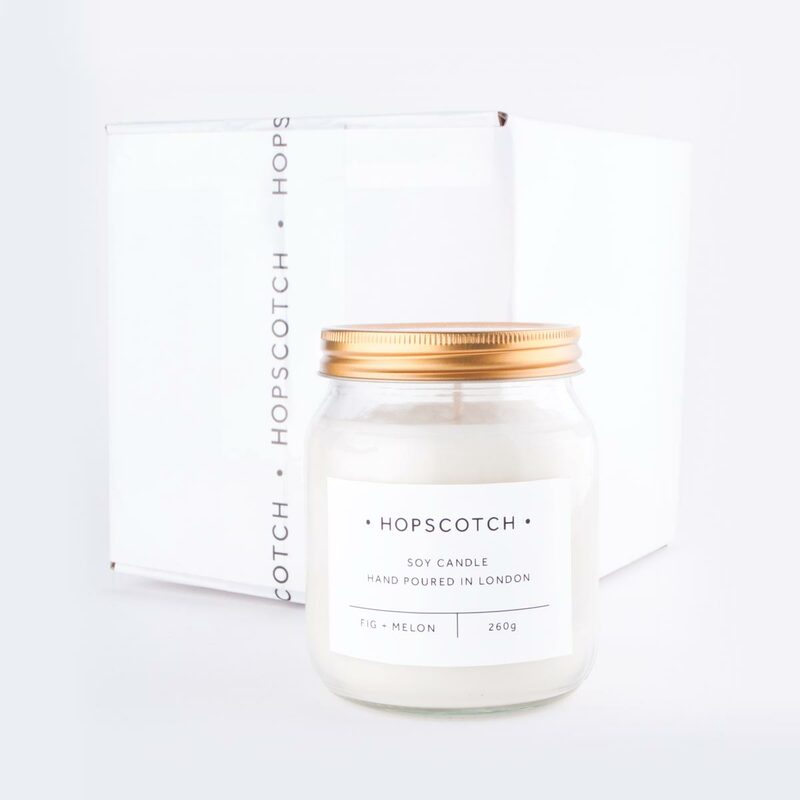 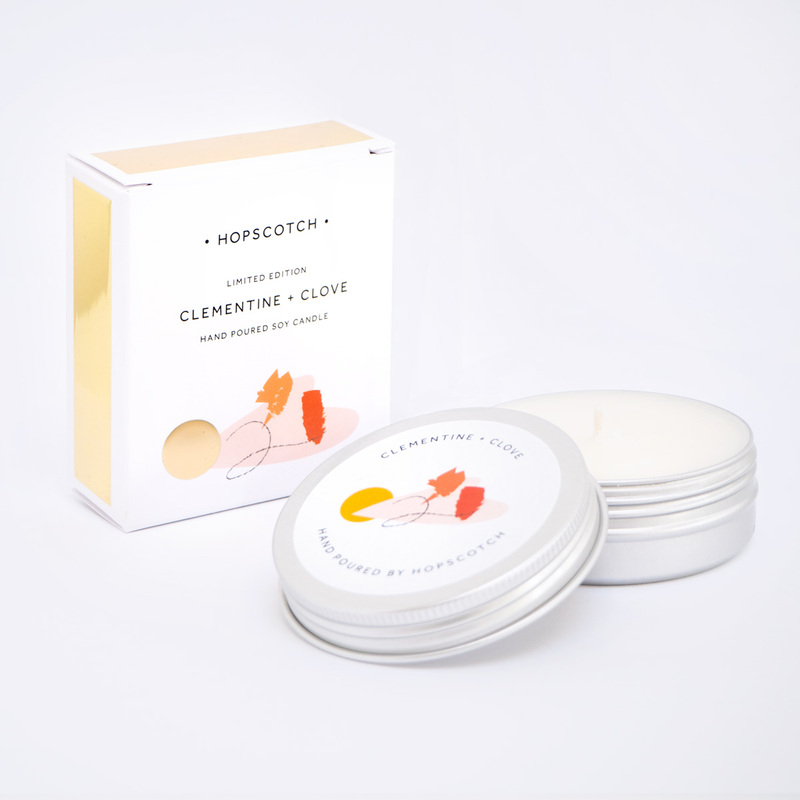 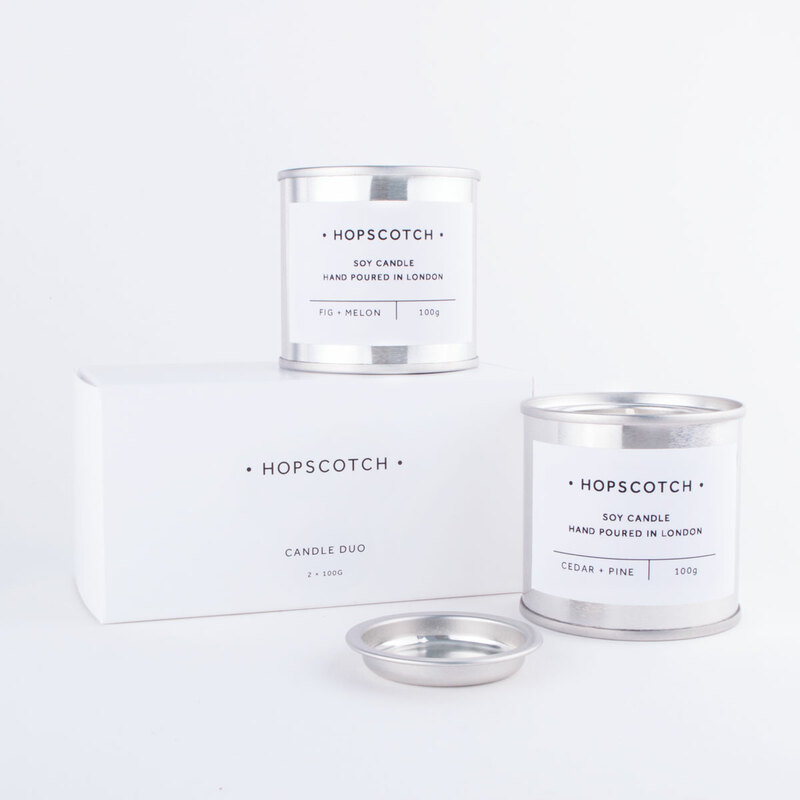 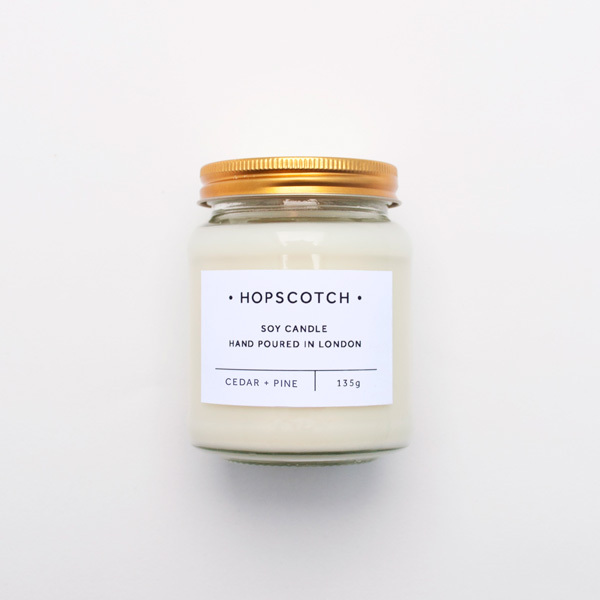 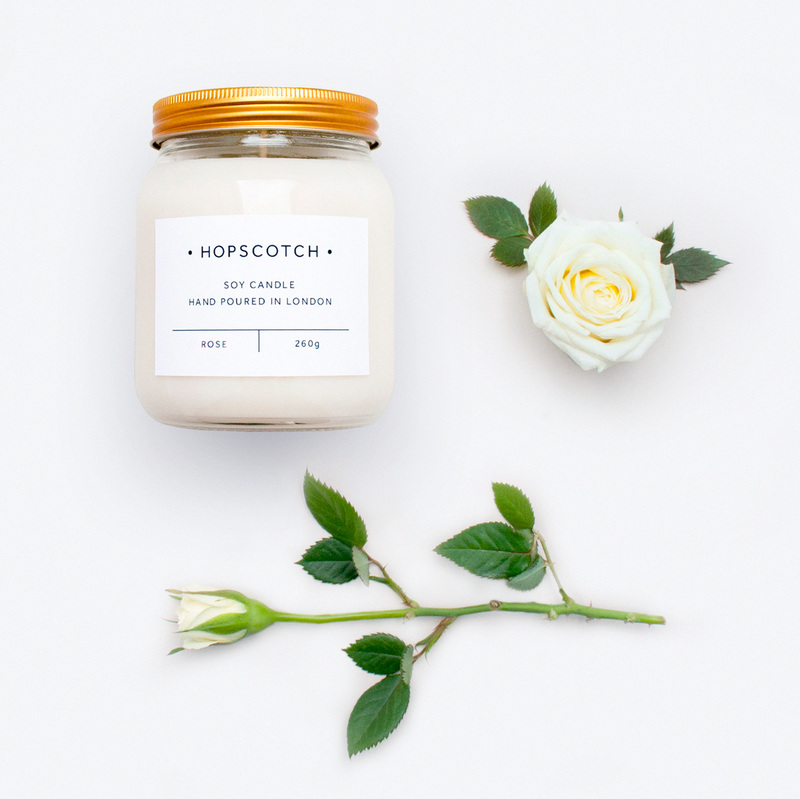 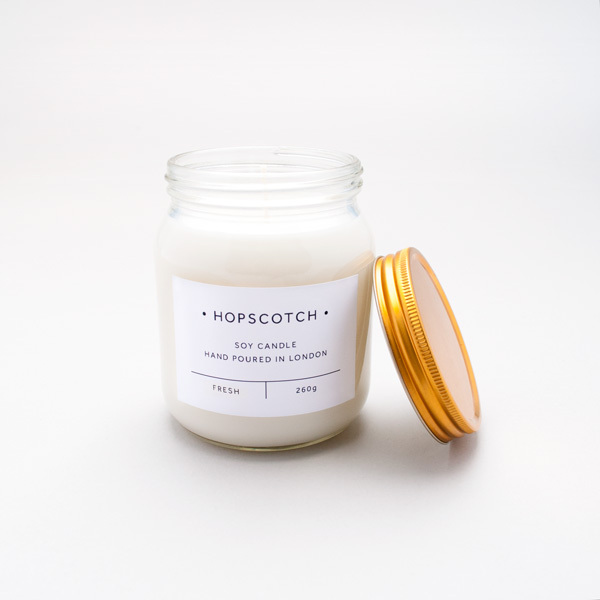 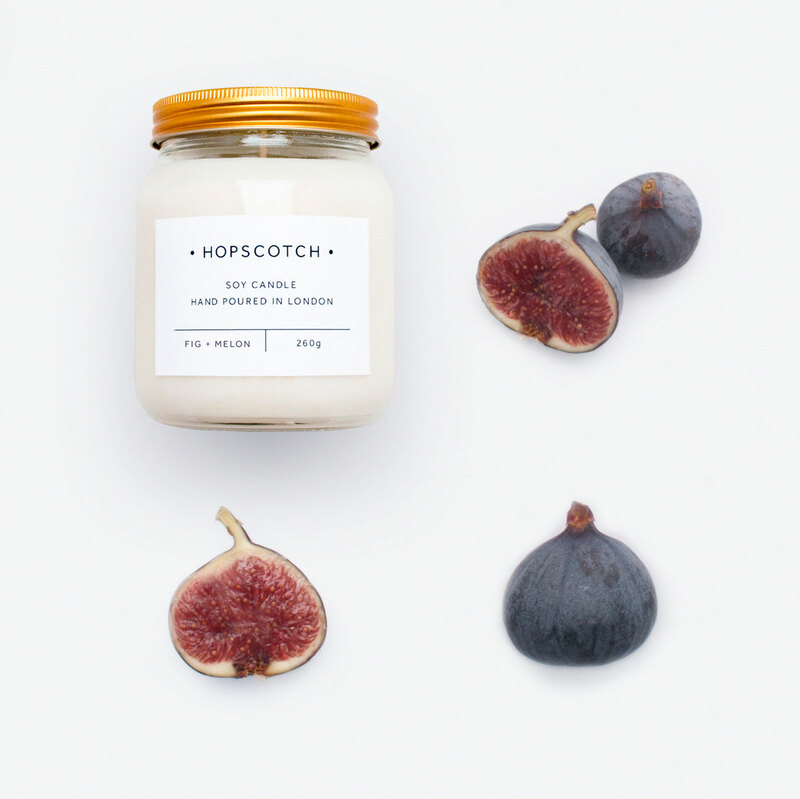 Our Hopscotch Fresh Large Jar Candle is made from the finest soy wax, which burns cleaner and longer. Hand-poured in London, these candles come in a range of great scents. 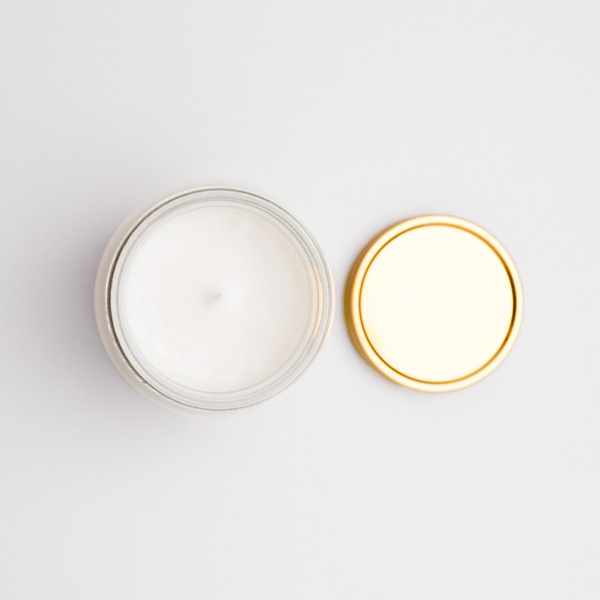 Each candle comes in a beautiful glass jar topped with a gold metal screw top lid, making them the ideal way to fill your home with luxurious fragrance. 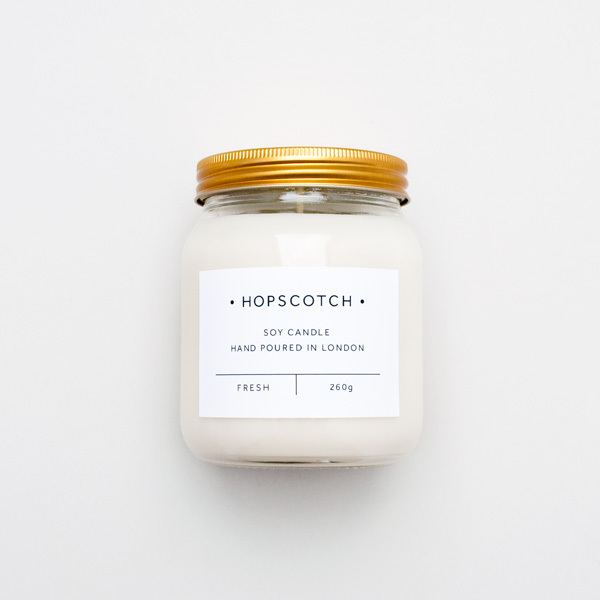 With 260g of soy wax, our candles have a burn time of around 60 hours. 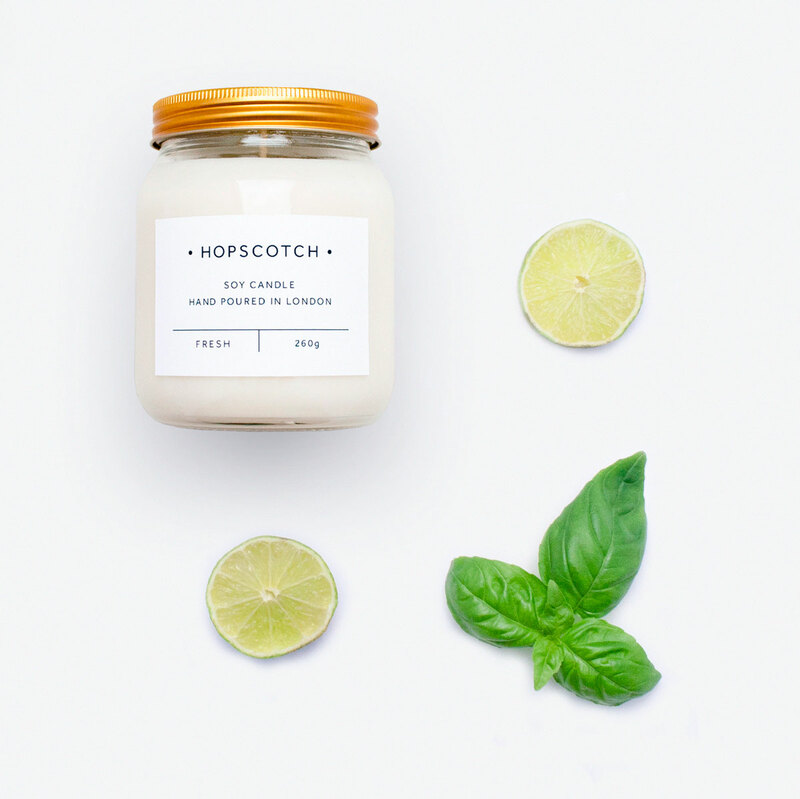 This Hopscotch Fresh Large Jar Candle is refreshing and crisp, infused with delicate hints of basil and citrus.